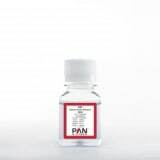 PAN-Biotech manufactures and supplies a wide range of high quality reagents for use in cell culture. 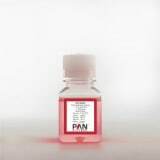 These reagents are supplied as a seperate product group for use in conjunction with PAN-Biotech serum products, cell culture media and buffer solutions. 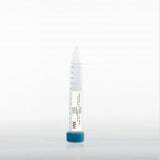 All liquid reagents are sterile filtered into gamma irradiated PET bottles. 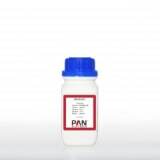 All reagents supplied in powder form are filled into convenient sized containers. 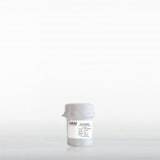 Exact storage conditions are shown on each product label and in the product specification as shown in this catalogue. Please ensure you take careful note of the storage conditions to ensure product integrity. 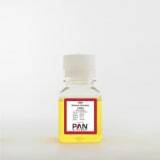 All products are subject to a final quality control check before being packaged and despatched.